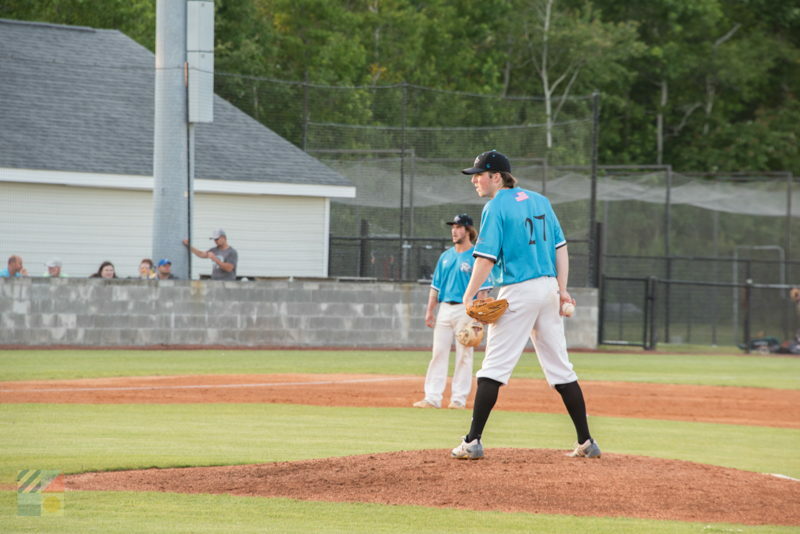 The Morehead City Marlins may be a relatively new North Carolina minor league baseball addition, but nevertheless, this local favorite team is making waves in a big way along the Crystal Coast. 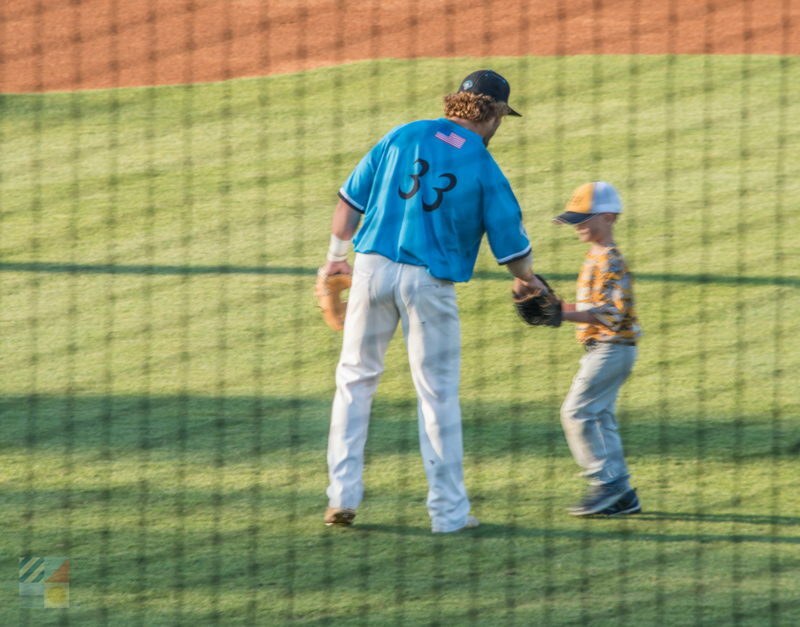 With an expansive and accommodating stadium, a talented group of minor leaguers who are making their way to the big time, and plenty of home games to enjoy a local show of athletics, the Morehead City Marlins are clearly a home run for this small Inner Banks community. 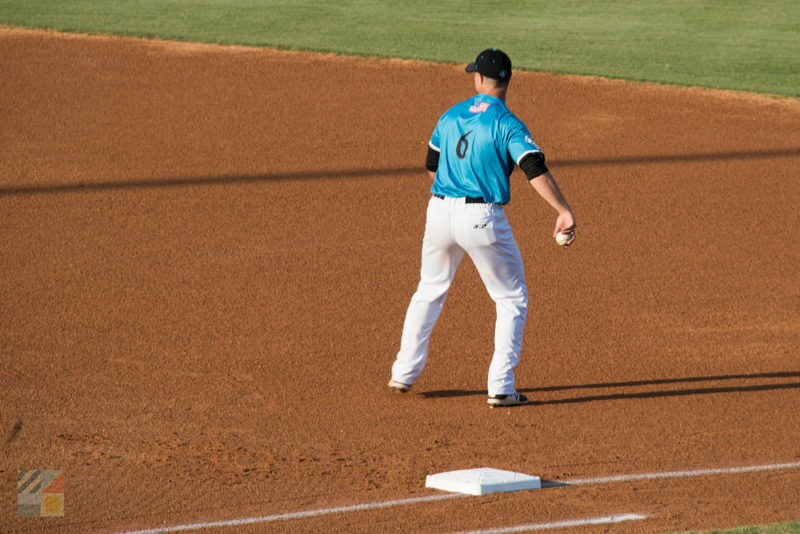 The team was essentially introduced to the North Carolina baseball scene in 2010, when the Marlins played the also newly-formed Outer Banks Daredevils on May 26th, 2010, with the Marlins winning 4 to 3. This initial win would prove fortuitous, as during its inaugural season in 2010, the Marlins ending up being ranked 10th in the nation. 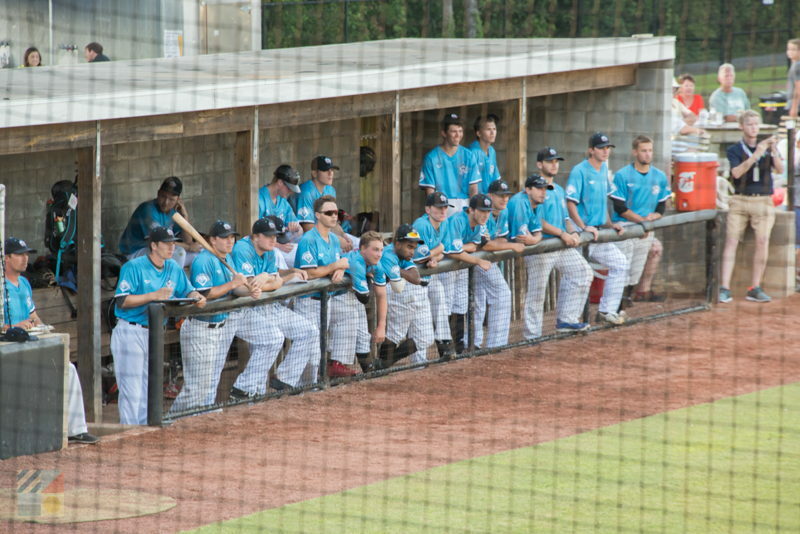 A combination of baseball newcomers proving their mettle and state-wide college players with aspirations to make it to the big leagues, taking in a Morehead City Marlins game is essentially a great way to watch the future greats of baseball get their start. "The Rock" as its known is local circles, was constructed in 2010, via generous donations from the town itself as well as well as Mr. V.J 'Puck' O'Neal, who shares the stadium's name with the Big Rock Blue Marlin fishing tournament. 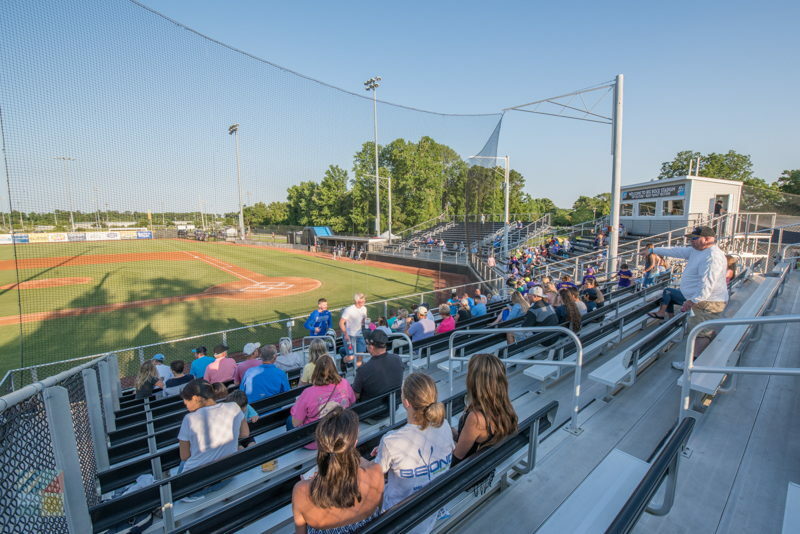 Though relatively new, the stadium has certainly had more than its fair share of acclaimed regional events, including 60 home Marlin game annually, a State Legion Tournament, the 2011-12 NJCAA Region X Tournaments, D-II college tournaments, and exhibition games for both the "Heroes of the Diamond" team and "Team USA." 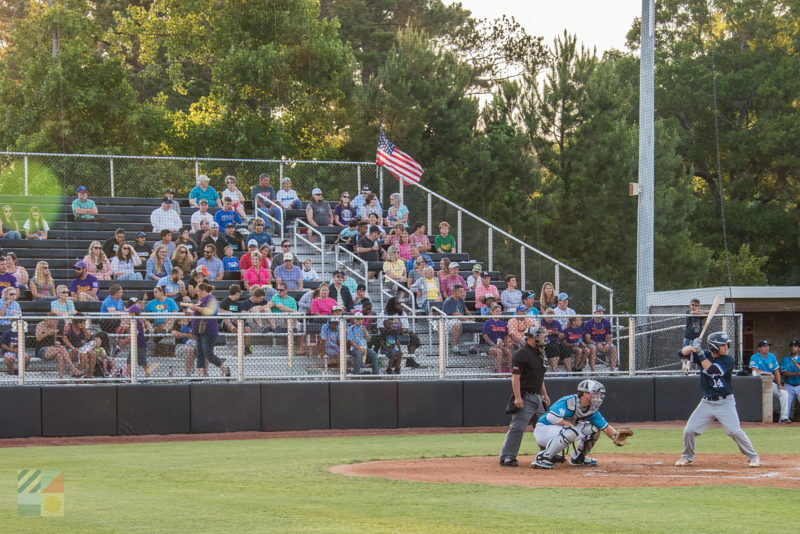 The ballpark itself is certainly up to modern standards with seating that can accommodate up to 1,800 spectators, and is surrounded by towering pine trees, with fantastic views of the playing field from virtually every seat in the stadium. Gates to the ballpark open one hour before game time, and while drinks and food are not permitted within the park itself, full concessions stands are available for game-day patrons. Sunscreen is advised, as the shaded areas are limited, and souvenir seekers are advised to have their mitts handy for foul balls and home runs, in addition to autographs from baseball's up and comers, which are often granted after the game, in between the 1st and 3rd base,behind the Marlin's dugout. A full schedule of the Marlin's games can be found online at http://www.mhcmarlins.com/, and tickets can reserved on the Marlin's website as well. 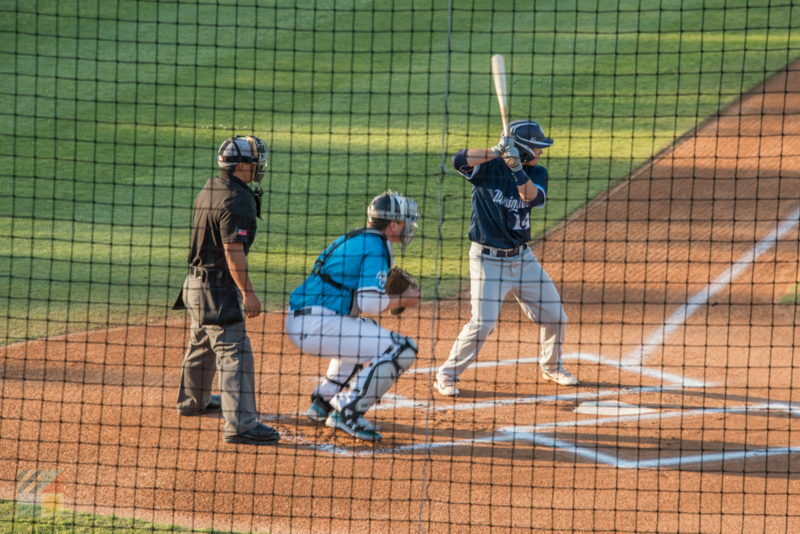 The team also features a number of promotions throughout the year to attract new attendees, including Teacher Appreciation Nights, Thirsty Thursdays, and Police-Fire-EMT Nights to ensure all of the Morehead City community and its visitors can enjoy a day or night at the ballpark without breaking the bank. In addition, a number of local businesses step in to make a night at the ballpark special, with contests and giveaways for all eligible patrons. For a full list of promotions, visit the Morehead City Marlin's website at http://www.mhcmarlins.com/Schedule/Promotions/index. The Morehead City Marlins, aptly named in deference to the town's huge charter fishing reputation, is a recently added but nonetheless greatly admired community staple. With die hard local fans and an easy-going atmosphere that ensures everyone is comfortable and has a solid view of the action, it comes as no surprise that this relatively green baseball franchise is breaking records in both skill and attendance. 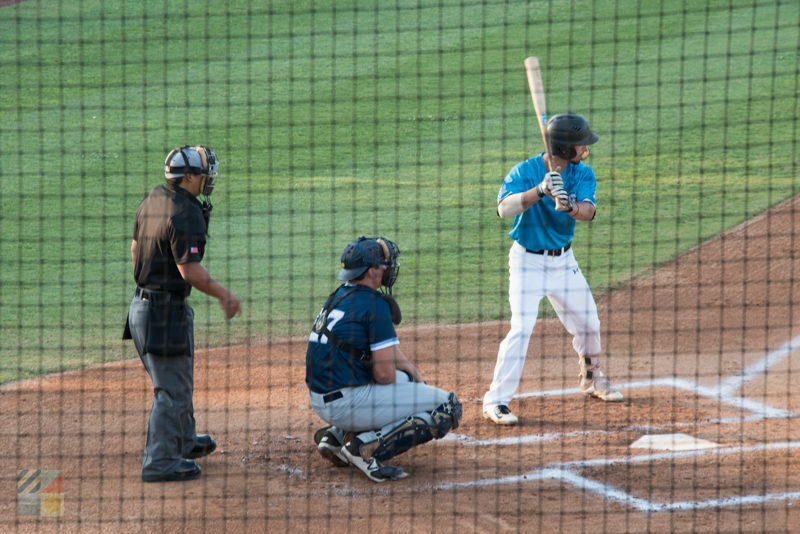 A perfect outing for any Crystal Coast visitor, taking in an exciting and enjoyable game of the Morehead City Marlins is essentially a day at the park.